use software compatible with Making Tax Digital to submit VAT Returns. Many businesses already keep digital records, but special software will generally be needed to enable returns to be submitted to HMRC and to make spreadsheets MTD-compatible. Businesses will be permitted to cut and paste information between software products until 31 March 2020 but thereafter must ensure that there are digital links between software products. 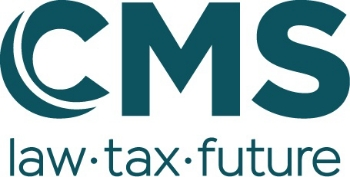 The HMRC publications listed below contain information on compatible software.